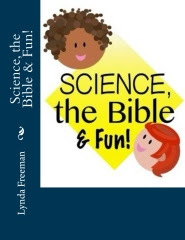 About the Children's Department: Connect with a Group You May Not Think Of . 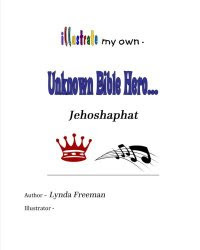 . .
Connect with a Group You May Not Think Of . . . 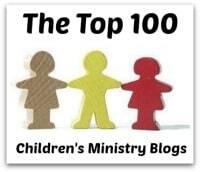 In your church there is a group of people you may not be aware of who care very much about the things you do in your Children's Ministry. These people are likely some of your most faithful prayer warriors and many even serve as volunteers as well. Who is this group of people? Grandparents. Yes, grandparents. 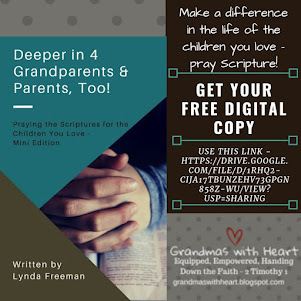 Grandparents are the second most influential people in the lives of the children in your ministry - second only to parents. 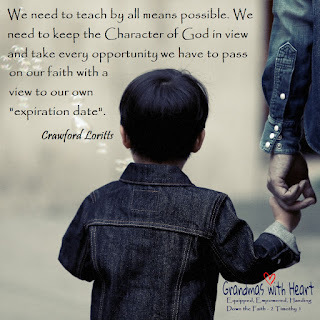 In many cases it is the grandparents who bring their grandchildren to church. 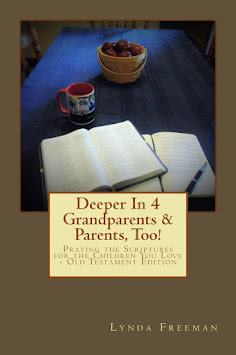 In many cases it is the grandparents to focus upon handing down the faith at home. 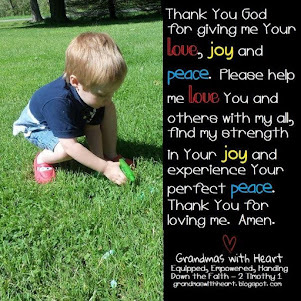 In many cases it is the grandparents who encourage their grandchildren to love, know and walk with God. 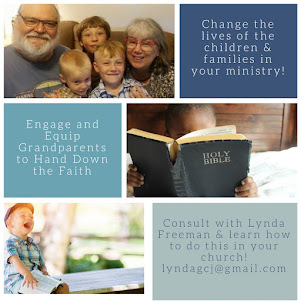 Yes, an effective Children's Ministry must also engage and equip parents, but do not forget the grandparents. They need to be engaged, equipped and encouraged as well, because it truly does matter what they do. 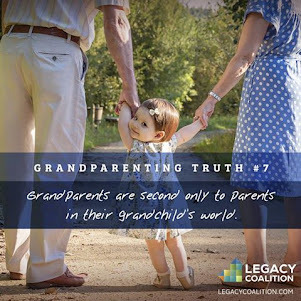 The average age a person first become a grandparent is 48 - yes, just 48! They make 45% of the nation’s cash contributions to nonprofit organizations. They account for 42% of all consumer spending on gifts. They spend $52 billion every year on their grandchildren alone. They spend $32 billion on education-related costs. 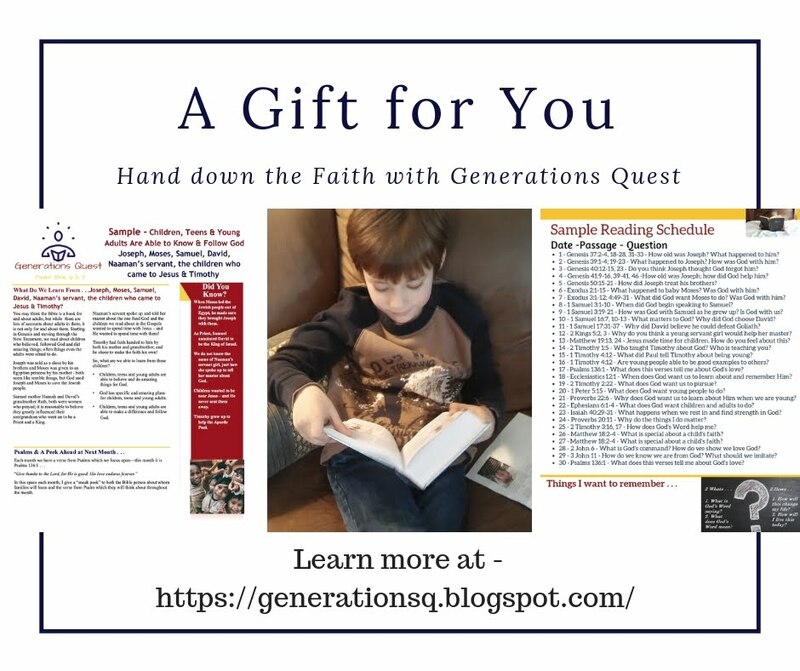 6.2 million — or 5.3% of all U.S. households — are now multigenerational — up from 5 million in 2000, according to the U.S. Census Bureau Current Population Survey. In the coming week, we will look at ways to engage, equip and encourage grandparents - what they do matters.